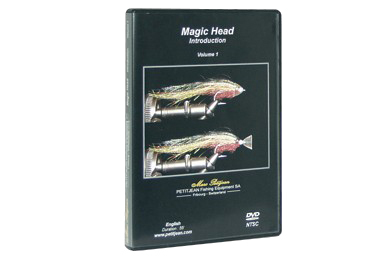 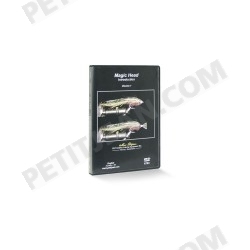 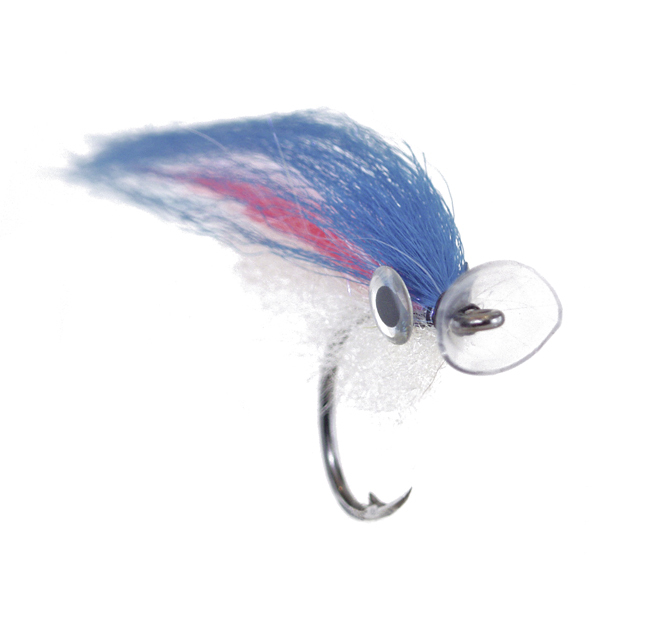 The Magic Head will change the way you fish and the way fish react to your flies. 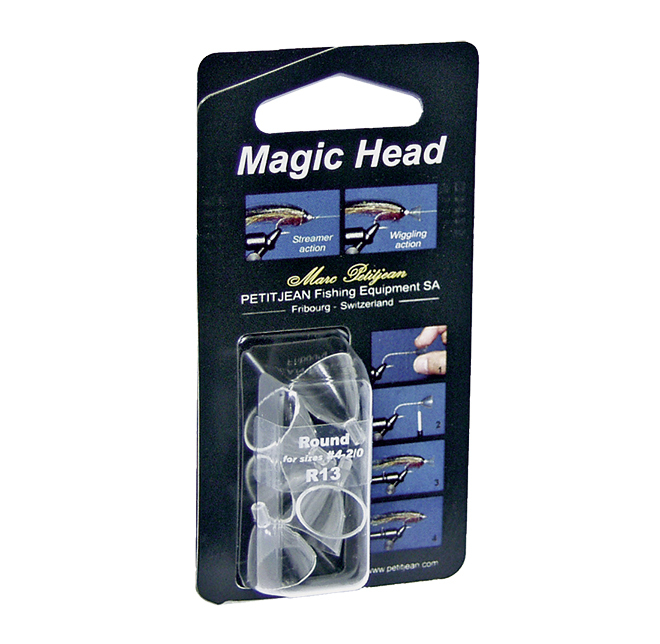 The versatile Magic Head can be fished pointing backwards, giving your flies a normal streamer-style, up and down head action; or they can be flipped forwards, giving your patterns more side-to-side action. 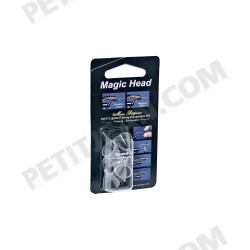 Magic Head There are 2 products.